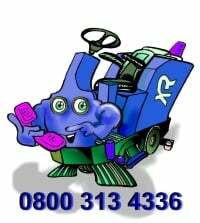 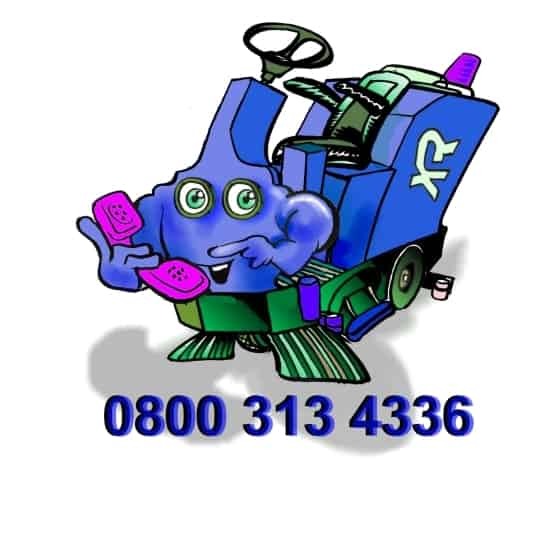 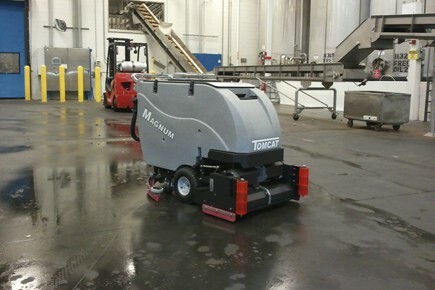 Hire walk behind scrubber driers built tough for industrial & commercial applications, cleaning, polishing & renovating a large range of hard floors. 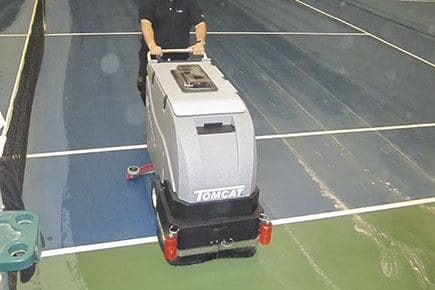 with easy to understand controls. 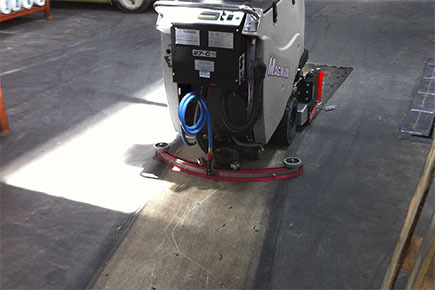 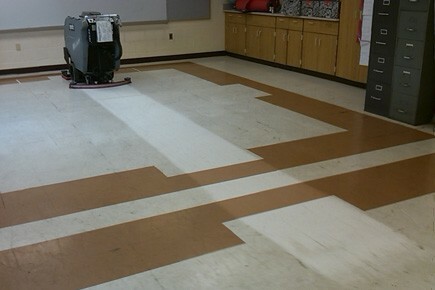 width gives a maximum cleaning capacity of over 10,000 sq/ft per hour. 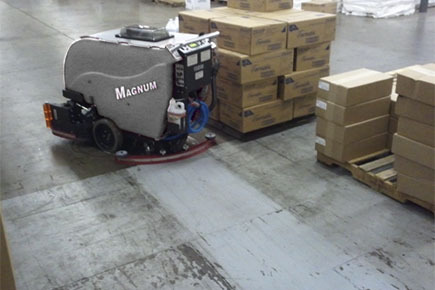 The Magnums powerful brush motors & twin speed option combined with heavy brush pressure make it the machine of choice for natural stone polishing. 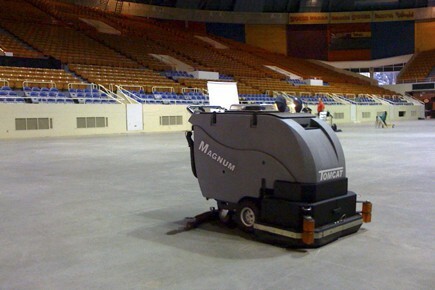 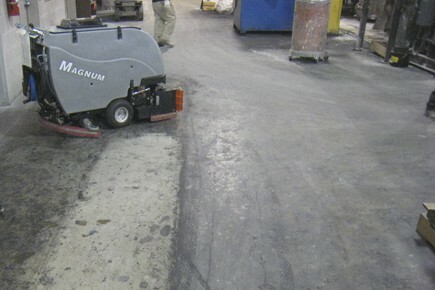 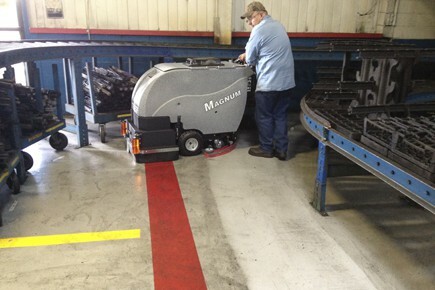 Terrazzo, Marble & concrete can be polished with the Magnum scrubber polisher & diamond tooling.